Cockroaches are the most resilient and creepy insects in the world. Do you know Cockroach Internal Anatomy structure are made in such a way that they can live nearly one week or more without the head? Therefore, it is necessary to know about roach anatomy and working system. 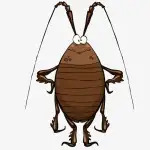 So if your suitable house gets infested by cockroaches it will be beneficial for you to know about cockroach anatomy. But it sounds like creaky right? 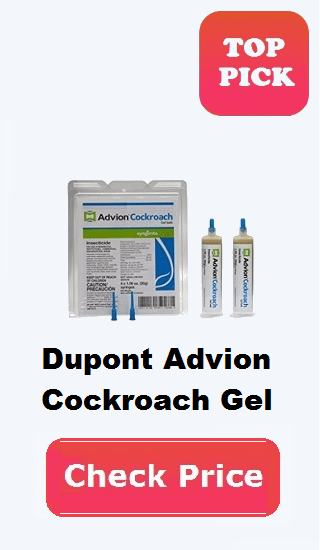 But believe us by knowing cockroach anatomy you will help you to determine about pests types and the correct solution to be taken. Details of look at more info in our other page. How do the cockroaches breathe? Do cockroaches have a brain? Head includes a long pair of antenna, brain, strong mouth parts, and compound eyes. Antenna helps for smelling and vibrations, Brain used for sensing, for eating and chewing food mouth parts used and eyes have a poor vision at daytime and works strongly at night time. That is way cockroach are the nocturnal insect. Thorax consists of 3 pairs of legs, 2 pair of wings and a plate behind the head. With short spiky legs, they can move around and most adult cockroach have wings for the fly. 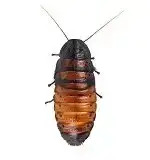 By the name you can understand it is the lower part of cockroach body which mainly consist of reproductive and nerve system. Basically, these are the internal parts of a cockroach body. Out of 4500 spices in the world, a cockroach can breathe in a different way. In fact, they do not need the head for breathing. Therefore they breathe through an internal tube process is called tracheae. This tracheae system brings the oxygen directly to the cells. For this reason, they are even independent of mouth breathing. We have already given you the information about cockroach head that it can live without the head for a week. But do you ever think how this could be possible? Yes. This is possible because they can survive through decapitation system which human cannot. 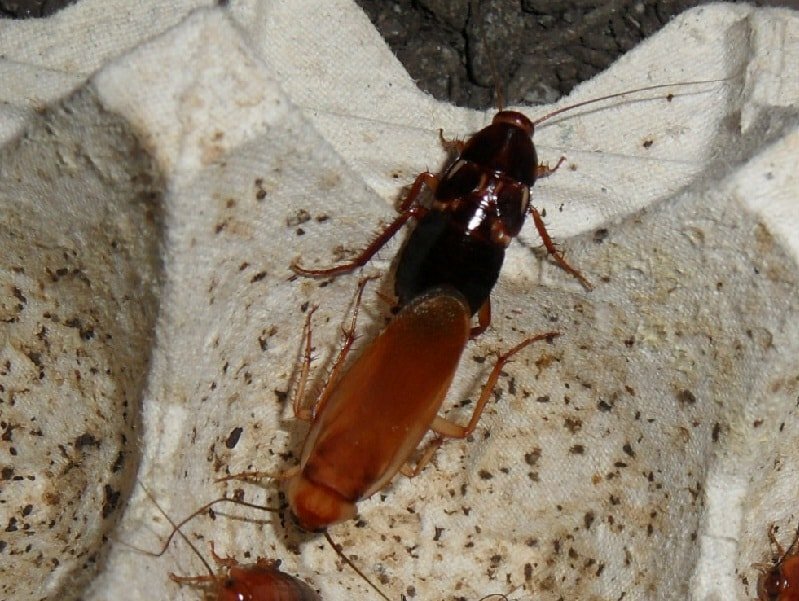 As cockroaches are cold-blooded, and their brain does not control blood pressure and breathing system they do not even utilize their brain. They just stay quiet and sit around and dead only after affected by the bacteria or virus. Also check out the bugs that look like cockroaches brain details. This is the common question to all sufferers. As it stays in a dirty dark place spreader of disease. However, you will be amazed to know that cockroach-like to keep clean themselves all the time. Though they like to live in warm humid place they maintain cleanness. As the cockroach breathing system is not depended on the mouth or brain they never die. But they died on their back. Because when any insecticide is used it directly affects their nerve system which creates muscular spasms and it flips on its back. Finally, this is all about cockroach anatomy and how their main body part works. Although this is a very short discussion but to remove cockroach dramatically it is the secret weapon.